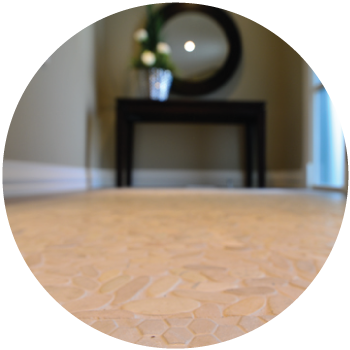 Maple Leaf Flooring has spent years selling and installing flooring of all kinds for clients of all tastes. From hardwood to carpet and everything in between, you’ll find it all here at our Calgary showroom. Take a look at some of the styles and colours that our clients have installed in their houses. Come by our store to pick our new flooring for yourself.